Rohan is your perfect companion for walk100miles. Protecting you from all that nature can throw at you, keeping you safe and comfortable, it is light, highly packable, quick drying, protective and easy to care for. 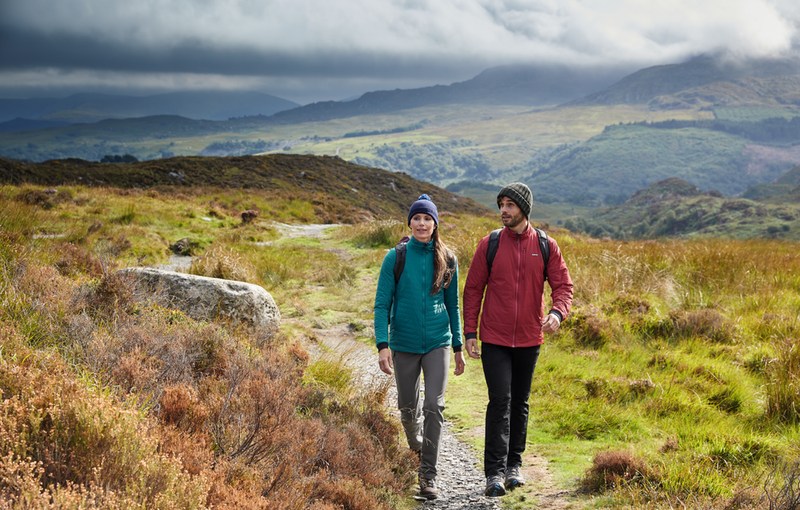 And because we know that these clothing principles shouldn't be reserved for the wild places, everything we make is hard-working and features hidden clothing technologies. That means you will feel the benefits whether you’re walking through crowded cities of steel and glass, green pastures or high mountains of rock and ice. Rohan gear will simply and quietly improve the way you travel through your world, every day.